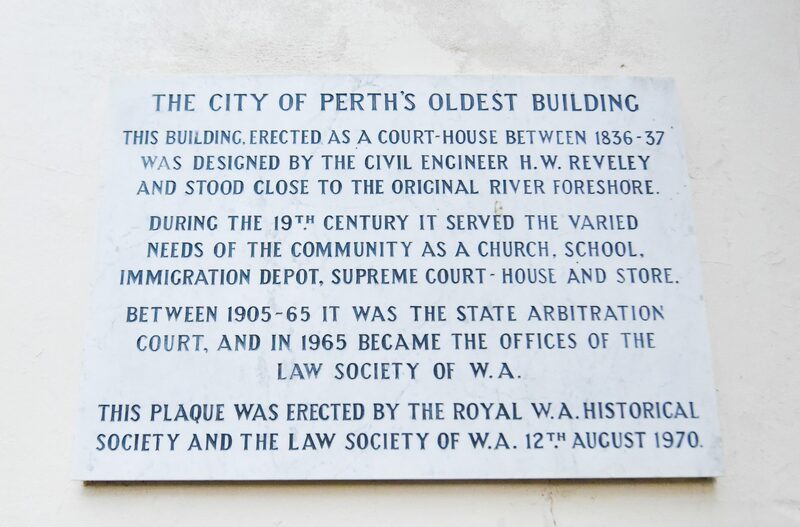 The Old Court House is the oldest building in Perth, and one of the oldest buildings in Western Australia. When erected in 1837, it was used for every type of case, from a boy charged with stealing a melon to the man suspected of murder. 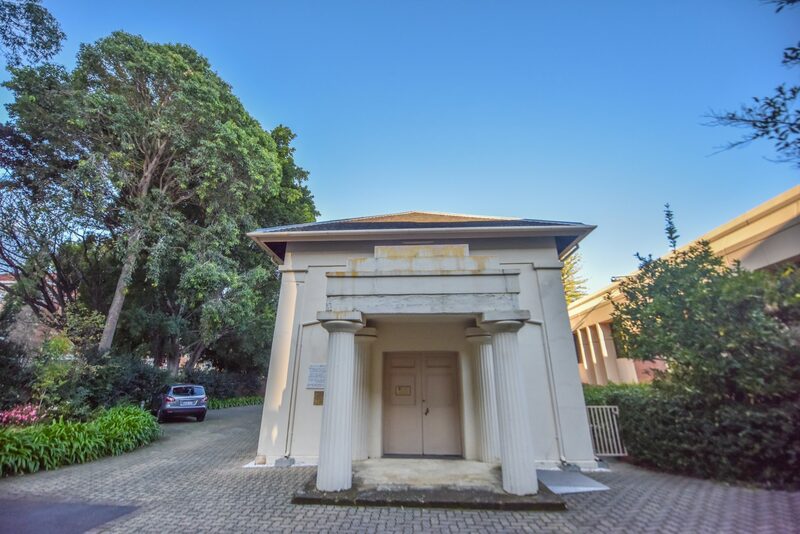 Although it is now in a secluded spot, partly shielded from view by the trees in Stirling Gardens, and overshadowed by the Supreme Court, once it was on a main road, since Pier Street used to continue across St George’s Terrace through the Government House grounds, past the Old Court House, and down to the pier on the river which gave the street its name. 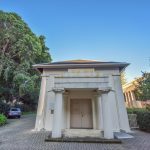 The architect was Henry Willey Reveley, a close friend of the poet Percy Shelley and a civil engineer who played an important role in the development of the fledgling Swan River Colony. Reveley was in charge of all government works of construction, Reveley was responsible for the design and construction of several early public buildings in the colony including the Round House in Fremantle, the Commissariat Store, the Government Offices, the first Soldiers’ Barracks and the first Government House. In 1834 Reveley became concerned at the state of the temporary ‘rush church’ which doubled up as a court-house. He reported to the Colonial Secretary, Peter Brown: “I cannot recommend any further repairs to the temporary church, but as it will be, in all probability, required for some years yet… I recommend new walls of brick”. Apparently there was not enough money for this scheme, so Brown simply wrote back: “Church to be repaired with rushes for the comfort of the public during the winter”. However, by 1836 Brown could announce that Governor James Stirling had “with the advice of the Council, decided on the erection of a suitable building as a court-house which could likewise be appropriated to the uses of a temporary church”. So the tradition of a building to serve the dual purpose of law and religion, begun in the church built by Archdeacon Scott in 1829, was continued in the new Court House, which was completed early 1837. Reveley’s travels in Italy and Greece showed in the classical character of his public buildings, with the Old Court House having a Doric portico and Georgian stucco. It has undergone little external alteration since its erection, with the only noticeable change being one entrance closed, and another opened in the east wall. Despite these concerns, it was to continue to serve both the law and religion until 1845. Four years earlier, Reveley was instructed by Brown to draw up plans “for a plain building suitable as a place of public worship”. Reveley submitted the design of a church to seat 500 people at a cost of £1,400. Although this project began on 1 January 1841, it took more than four years before it was ready for use and religious services stopped at the Old Court House. 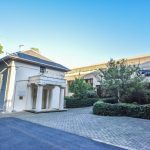 But it was not only a place where the law was administered and the gospel preached, it was also pressed into service as a school house just as its predecessor had been. Aside from its general purpose use as a Courthouse and temporary place of worship the building was also used as a schoolroom. In September 1847 the Government Boys School started to use the building, while girls were taught in the Methodist Chapel. The following year, an advertisement appeared in the local press for “a classical and English school” to be established in the Old Court House under the supervision of the Rev. John Burdett Wittenoom. 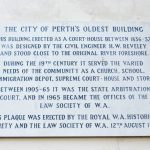 Prior to the construction of the Mechanics Institute and the Town Hall, the Old Court House was the only substantial building in Perth suitable for public meetings, of which it saw many. Between 1856 and 1863 it was also an emergency immigration depot, after which, following repairs and alterations, the building once became a court, but this time for the Supreme Court. 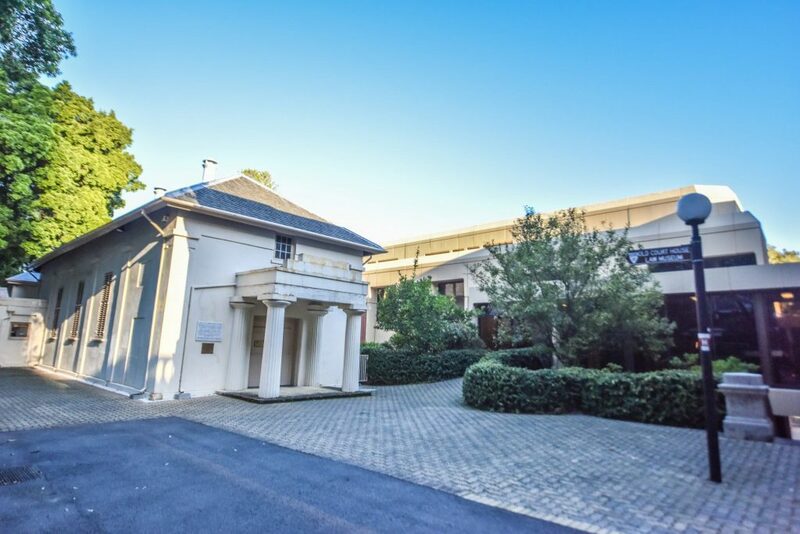 The Supreme Court occupied the building from 1863 to 1879, when it relocated to new premises in the remodelled former Commissariat Store, a short distance from the Old Court House in Stirling Gardens. From 1905 until 1965 the building was used by the Arbitration Court. Minor changes were made to the building in 1921, and it was renovated again in 1934 and in 1966. 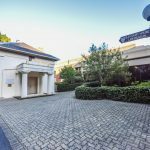 This last renovation included a new shingled roof, and the Law Society of Western Australia was granted use of the building for its official premises. In 1974 a Law Museum was established in the Old Court House, which remains there today. When the Law Society relocated in 1985, the building was internally refurbished to reconstruct its appearance as the Arbitration Court of 1905. 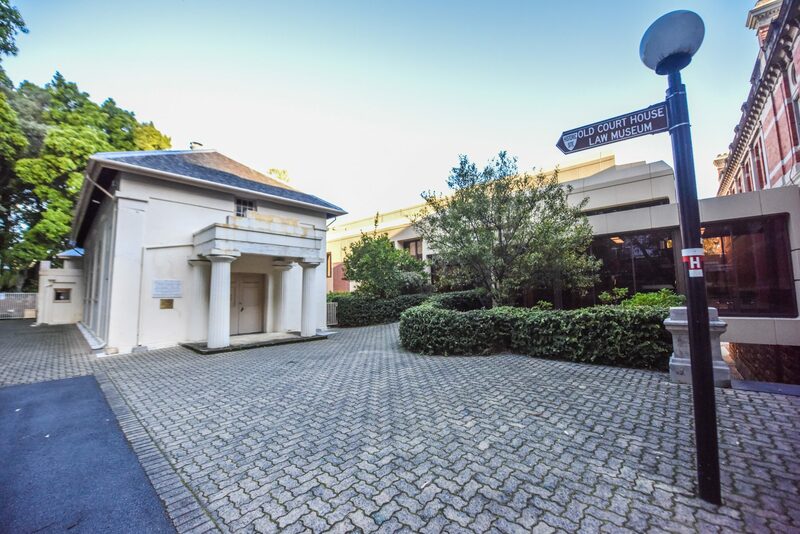 In 1987 the Francis Burt Legal Education Centre was established in the Old Court House, and today it serves as a reminder of the young Perth, and is valued for having been the nursery of three important elements in the life of the Swan River Colony: religion, education and the law.